Enjoy the peace of mind of a safe and secure home. Control everything centrally in the app at the tap of a finger, a push of a button or via voice command - from your surveillance camera to the lights, all you need to do is tap your finger on the app and the Smart Home Controller will take care of the rest. 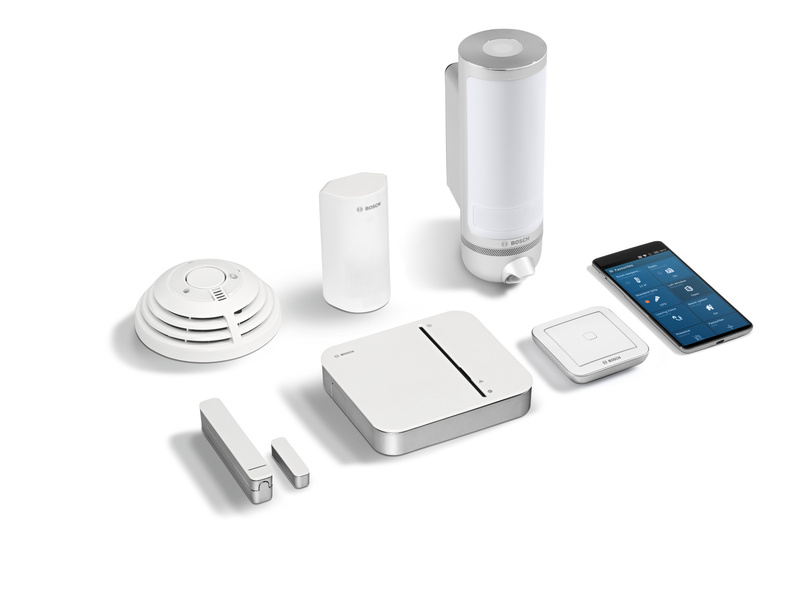 Trust Bosch Smart Home to help you look after your home whether you are home or away. 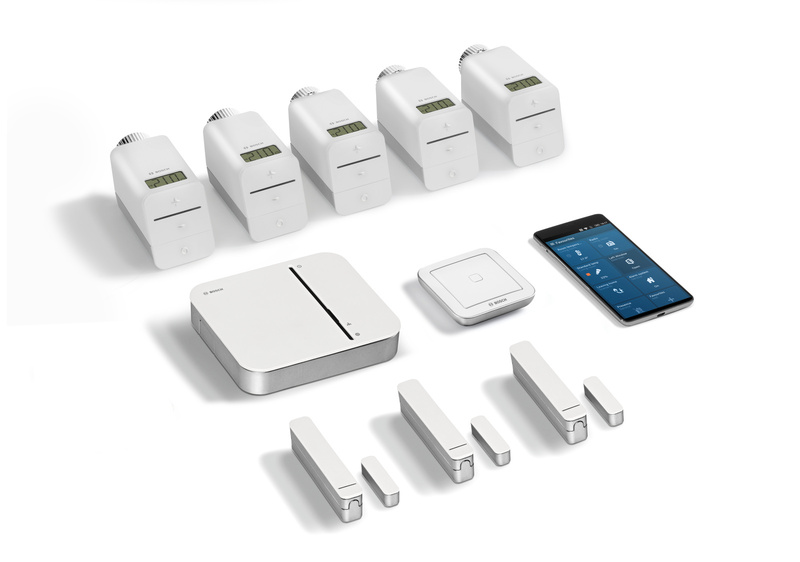 Connecting Smart Home - for enhanced convenience and security Reduce heating costs, save time, increase security - this is very easy at home. 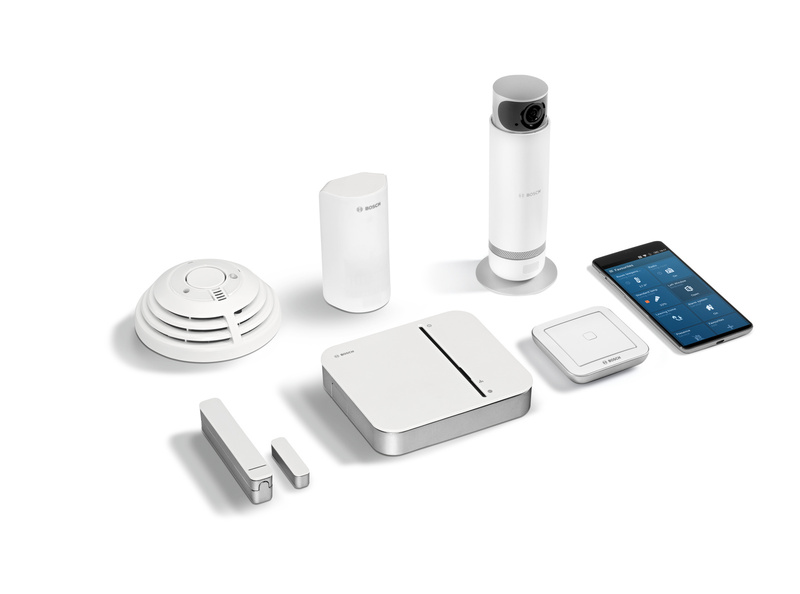 With just a tap of a finger in the free apps from Bosch Smart Home, you can control everything centrally - from the heating to the smoke detector and the shutters. 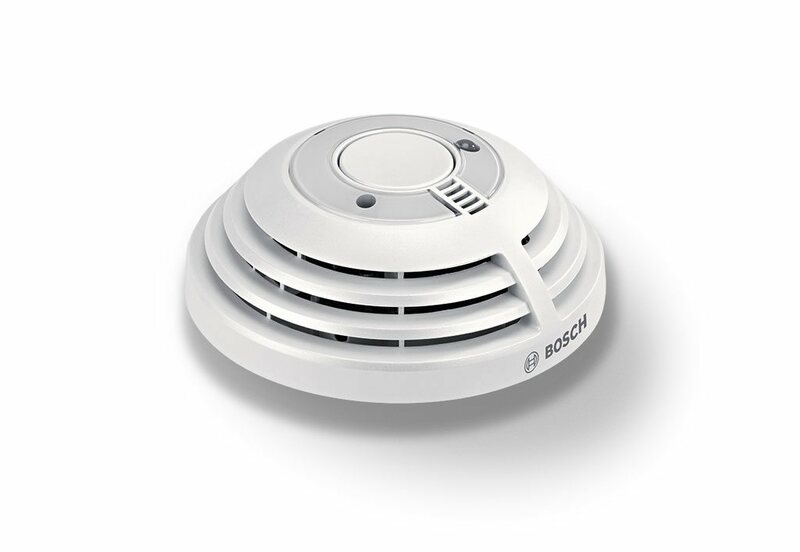 Set yourself up just as you wish with Bosch smart. 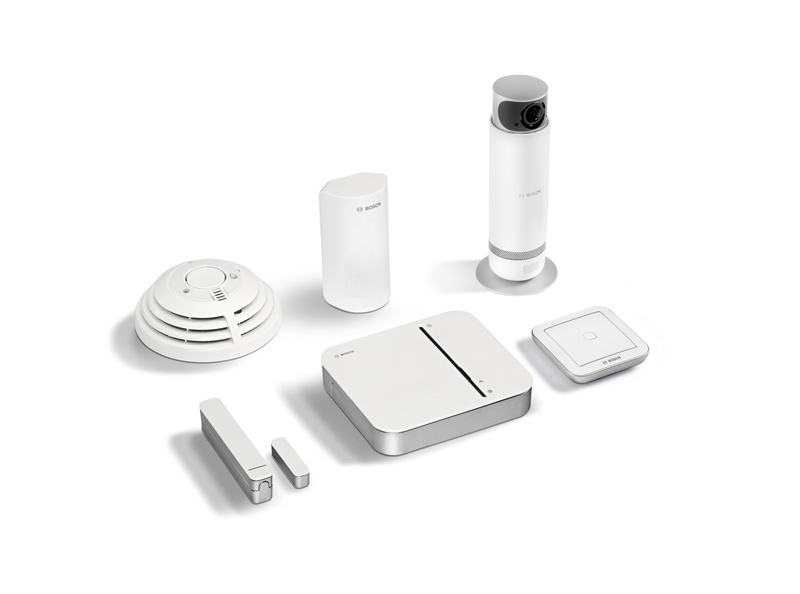 Additional intelligent Premium starter packages for retrofitting in your house or flat will assist you.